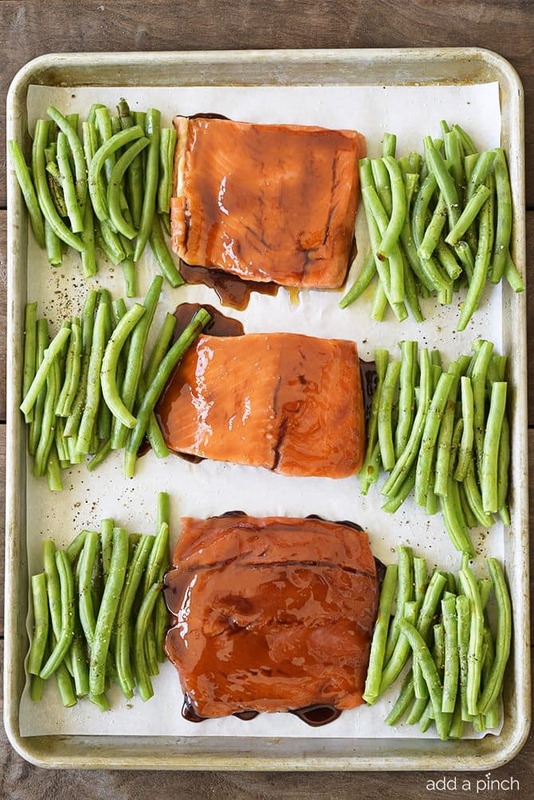 This Sheet Pan Teriyaki Salmon with Green Beans recipe comes together in a snap! Ready and on the table in less than 30 minutes, it is a definite family favorite meal! You all already know how much I love quick and easy weeknight suppers! They are a staple around my house! And based on your emails and comments, I think they are meals that you and your family enjoy just as much as mine. 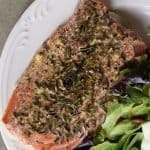 So, when I made this Sheet Pan Teriyaki Salmon with Green Beans a while back, I just knew I had to make it again soon so that I could share it with all of you! It is a definite keeper! To make it, I started with a baking sheet that I lined with parchment paper. It makes clean up a cinch with this one pan meal, because seriously if I am making a quick and easy recipe like this one, I want the clean up to be just as easy and the parchment paper catches all of the teriyaki sauce that drips and dribbles so that it doesn’t bake onto the pan in a sticky mess! Once I have my baking sheet all prepped, I add my salmon filets and green beans to the pan. I drizzle my beans with olive oil and sprinkle them and the salmon with salt and pepper. Then, I add my teriyaki sauce to the salmon. I prefer to use my homemade teriyaki sauce that I have shared with you before, but you can definitely use store-bought if you’d like. Either one works well. 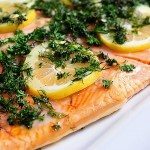 Once I have my salmon well coated, I pop the baking sheet into the preheated oven and bake until the salmon easily flakes with a fork, about 15 minutes. 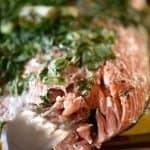 The USDA recommends cooking salmon until it reaches 145ºF when the temperature is checked with an internal thermometer. 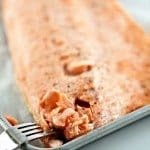 I like my green beans with a bit of a crunch, but if you prefer yours much more tender, I suggest that you cook them on the sheet pan for about 12 minutes, then add your salmon and cook until the salmon is ready. Once cooked, the teriyaki sauce makes a rich and delicious glaze on the salmon and is absolutely delicious! I hope you love it as much as we do! 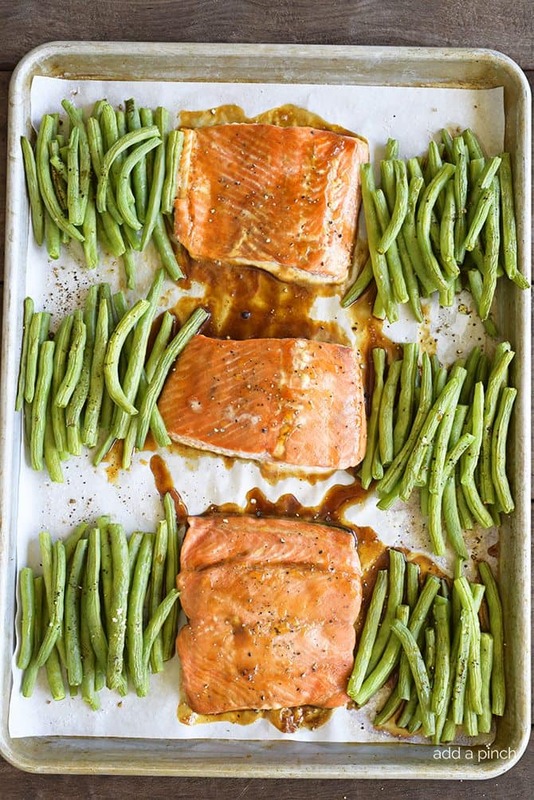 Here’s my Sheet Pan Teriyaki Salmon with Green Beans recipe. 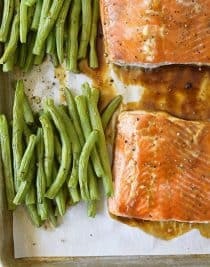 Sheet Pan Teriyaki Salmon with Green Beans Recipe - This Sheet Pan Teriyaki Salmon with Green Beans recipe comes together in a snap! 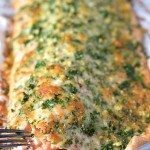 Ready and on the table in less than 30 minutes, it is a definite family favorite meal! Preheat oven to 425ºF. Line a rimmed baking sheet with parchment paper. 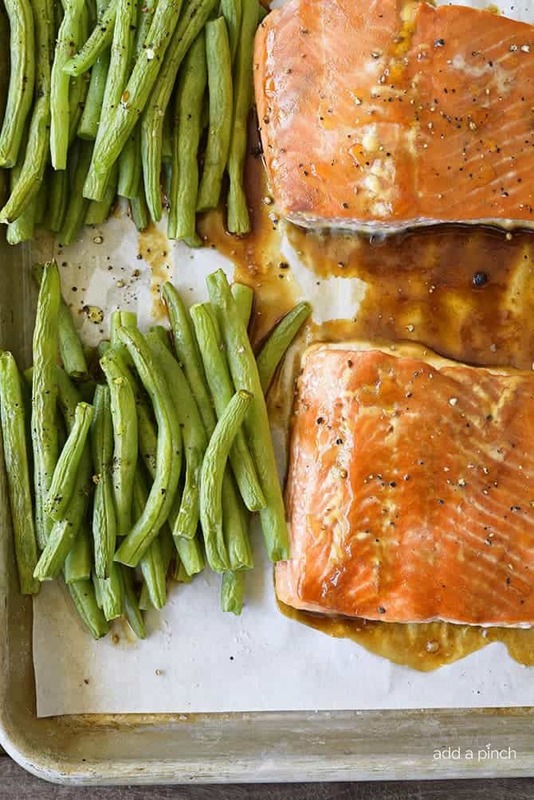 Arrange salmon filets on the lined sheet pan and arrange green beans around the salmon. 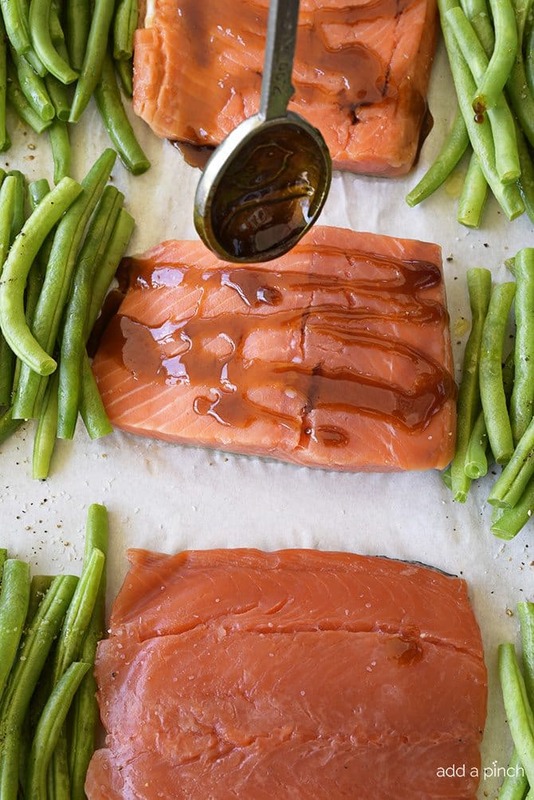 Drizzle the olive oil over the green beans and sprinkle the green beans and salmon with the salt and pepper. Spread the teriyaki sauce, about 2 tablespoons per fillet, over the salmon. 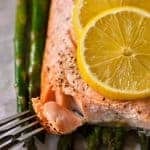 Bake the salmon and green beans until the salmon easily flakes with a fork, about 15 minutes. Remove from the oven and drizzle with additional teriyaki sauce, if desired. Thanks so much for letting me know about that, Jan! I appreciate you telling me and I’ve got it fixed now. Made this last night was delicious and so quick and easy! Definitely making it part of our dinner routine.